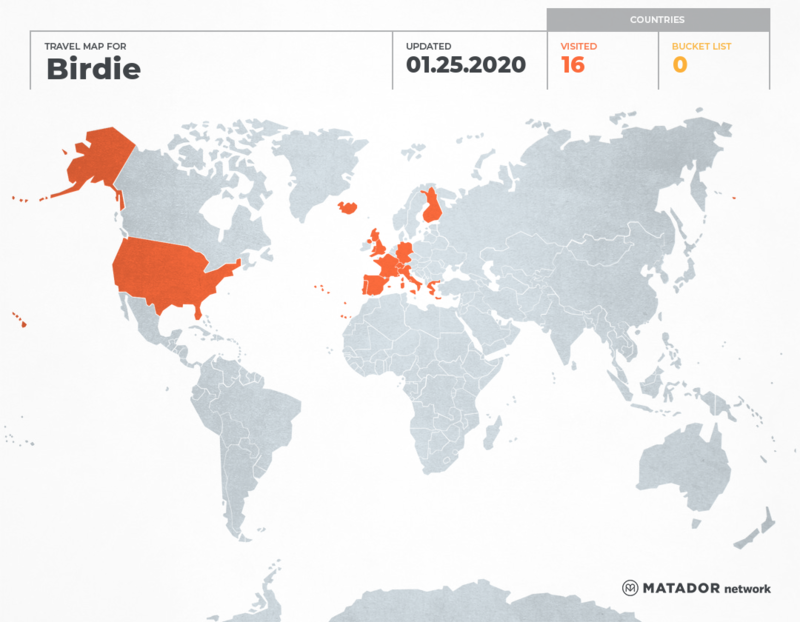 Birdie has been to: Finland, France, Germany, Greece, Iceland, Italy, Monaco, Portugal, Spain, Switzerland, United Kingdom, United States, Vatican. The moment between the past and the future is called life, that we shall spend by admiring, exploring new places. We want to welcome you to our Bird on track Travel Blog, which hopefully will entertain you at least a bit. We provide just a click away all the wonderful pictures from different corners of the planet Earth. Moreover some tiny, interesting facts about different places and some traveling tips for anyone, who wants to know more, is curious to find out more about our travelling methods, expenses, or just admire the modest shots. Check out our Bird on Track Travel Blog here! We love to travel. What can be greater than discovering new cultures, cities, people, food and more? We want to share our experiences with you and also would like to know about yours! Feel free to contact us.